The Most Awaited Show of Actor Junior NTR Bigg Boss Telugu Going to Air today at MAA TV Show Starts From 9PM. As Per Reports the first episode of Bigg Boss will commence with an amazing dance performance by NTR. The actor is already in Pune shooting for the show. 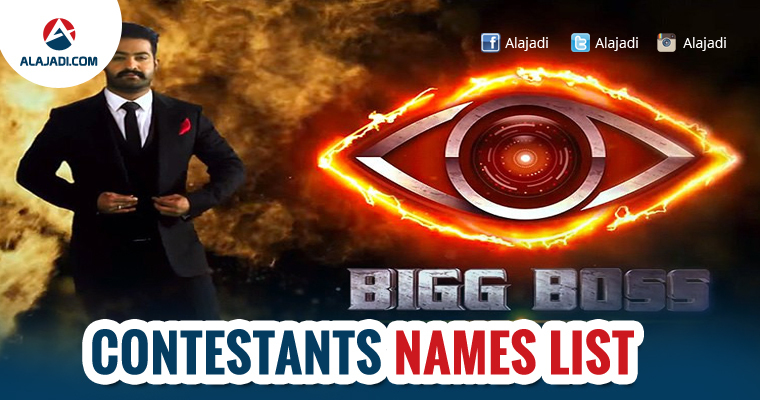 It will be a kickass opening for the debut of Bigg Boss on Telugu TV. The actor did special homework for the show as he wanted himself to be natural on the sets. He has been also occupied with the shoot of Jai Lava Kusa which gave him no time for preparing for Bigg Boss which is said to be the costliest tv show in Telugu. Tarak also revealed that he is quite excited about the show and is eagerly waiting for the response of the audience. Bigg Boss will be shot in Lonavla and he is shooting for Jai Lava Kusa in Pune.The show is modelled on the immensely popular Hindi version of ‘Bigg Boss.’ As Show Going to Telecast in Few Hours Makers Released official contestants list. This are the Bigg Boss Telugu, 12 celebrity contestants Who Will stay together in one house, cut off from the outside world for 70 days and their lives will be monitored by 60 cameras. In the first season of Bigg Boss in Telugu, following celebrities can also be a part of the show. However, Bigg Boss is one of the most popular reality TV shows in India. The Hindi version of this show, which is based on the original Dutch Big Brother format developed by John de Mol, has completed 10 seasons and is now gearing up for its 11th season. Following its success, the show was also adapted to Bengal and Kannada, which also went on to become a big hit with the audience in their respective languages. 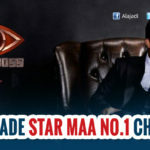 Junior NTR has become the highest-paying celebrity in the Bigg Boss franchise after Salman Khan. He will be part of 30 episodes for which he is being paid a bomb. If the latest reports are to be believed, Junior NTR is drawing a whopping Rs 25 crore to host Bigg Boss Telugu.